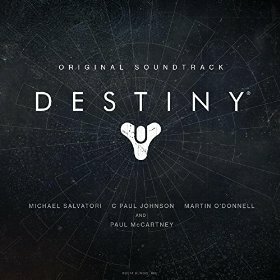 For my fellow MMO soundtrack collectors, just a heads up that the Destiny soundtrack is now available to purchase separate from the collector’s edition. Currently it’s $9 on Amazon MP3. It has 44 tracks and I’m looking forward to listening through it! As always, if you see an MMO score available to buy or for free, let me know! Next Article STO: Applejack to the rescue!